Sona Central Library is happy to announce the Best and Frequent Readers Award for the month of September 2018. It was a pleasant surprise to get an opportunity to receive the best and frequent reader award from Vice Chairman Sir, Mr. Chocko Valliappa. I would like to express my immense thanks to him. I’d also like to thank Dr. R. Malathy mam (HoD –Civil), Prof. A. Shalini mam and Mr N. Sreedharan sir for choosing me for this valuable appreciation. Sona Library have been just an ordinary library for me until I visited for a reason, and once I did it, it becomes addictive. I was, probably the least visited student in the library until it came to my final year project work. A huge thanks to the Digital World these days, that has turned the Sona Digital Library deficient of nothing. Be it academic books, a book for reference, novels, magazines, local or national daily newspapers, national or international journals, you name it, SONA has it. It’s only as far as your imagination can reach. I had joined an online course on NPTEL, and the major part of my time in the library was well spent in it. Not to mention, I was attracted by the library due to the fast internet speed in the systems provided over there. However, the peaceful atmosphere and being surrounded by all the reference books that I needed while listening to online lectures, enabled me to learn it better and faster. Probably, that’s the reason why while in Sona, learning is a celebration. Fortunately, after enjoying learning from such an equipped library, reading and having motivation for learning something new, daily, have been the easiest and most productive habit I have cultivated inside me so far. Being a little specific about my reading schedule, last September, in there, “The Alchemist -by Paulo Coelho” was the best novel I have ever read. The way the author has explained the journey of an Andalusian shepherd boy named Santiago, in the book, and a moral, “believing it before achieving it”, was something that kept me calling back to the library again and again, because Sona library is addictive if you visit it for a cause, and in my case, I had so many. This is the spot where I learned a lot in academics as well as outside world. The spot is nothing but library of Sona College of Technology. 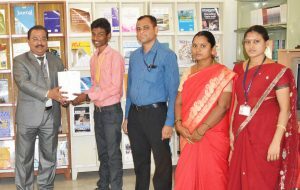 Library is a place where wide range of books and ebook resources necessary for learning, knowledge, reference and entertainment are residing. My college library encouraged me for learning independently and helped me exploring my interest in reading books and enriched my knowledge. It impacts positively on my achievement and academic performance. 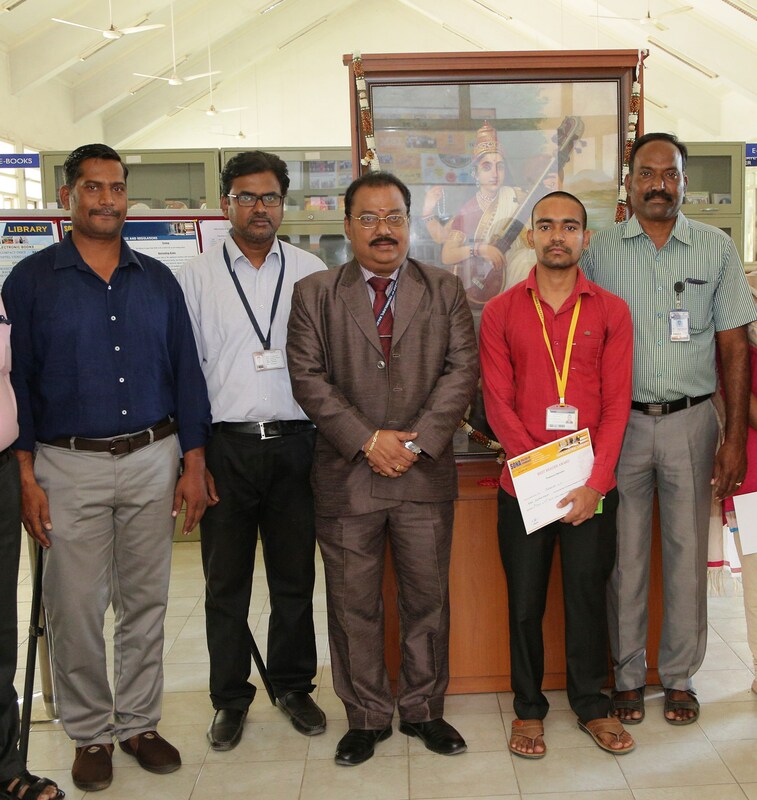 Library is a right place for the self-growth in various aspects like intellectual, cultural and artistic growth. 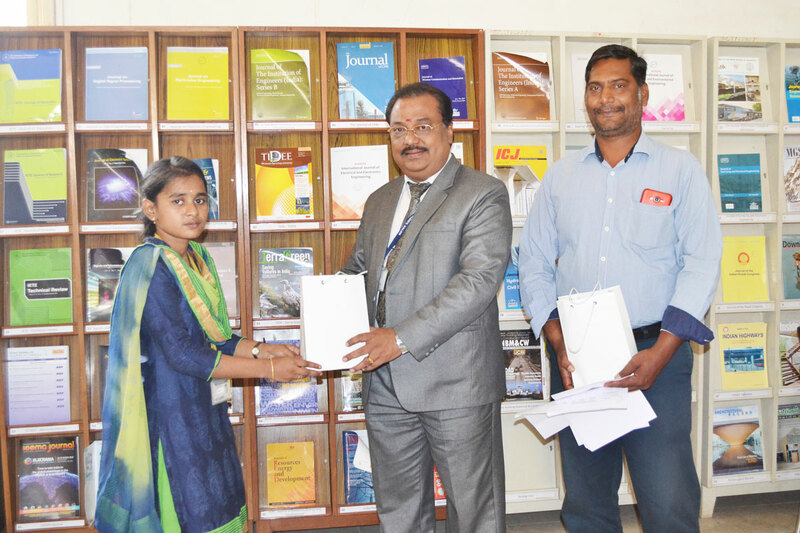 I cordially thank my college for providing me a great resource for my development. Sona Central Library is happy to announce the Best and Frequent Readers Award for the month of August 2018. 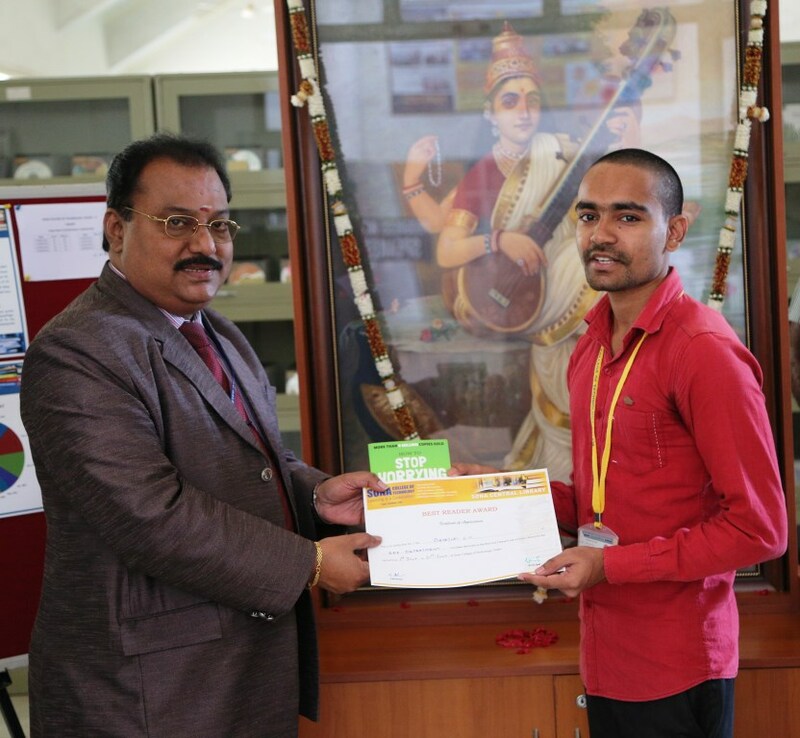 Dr.R.S.Sabeenian gave awards for 2018- ‘19 to the students in the MCA Library on Thursday 27th August 2018 at 09:30 A.M.
All will say gaining more marks may choose your career; but that is not the right. Of course marks are important, but how much knowledge that you gained is more important. All may say “Home is where your heart is”, but for me “Library is where my heart is”. Sona Central Library is happy to announce the Best and Frequent Readers Award for the month of July 2018. Dr. S.R.R. 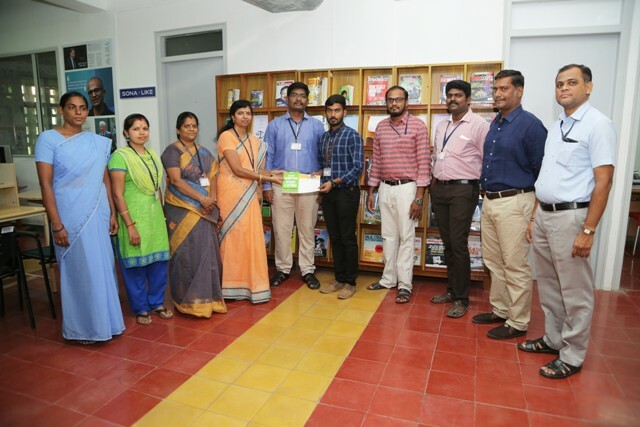 SENTHIL KUMAR, Principal gave first awards for 2018- ‘19 to the students in the Main Library on Tuesday 21st August 2018 at 11:30 A.M.
Sona Central Library is happy to announce the Best and Frequent Readers Award for the month of February 2018. 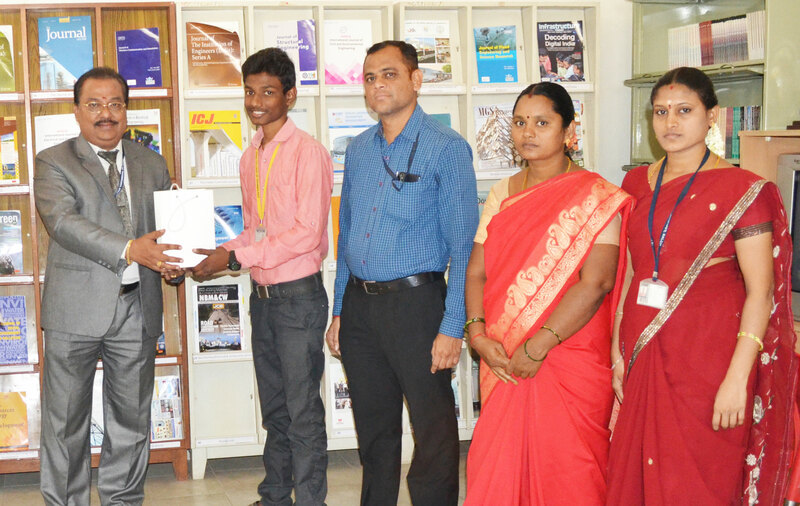 Dr.S.R.R.SENTHIL KUMAR, Principal appreciates the students, for their Best and Frequent Readers Award. 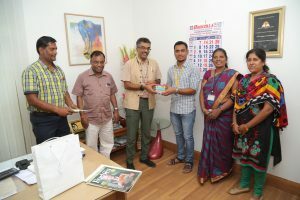 This entry was posted in Library News, Sona Civil News, Sona EEE News, Sona IT News, Sona Mech News on March 21, 2018 by admin.